Xtreme Sports is for Ages 4-8. Xtreme Sports Xtreme Sports was published by Grosset & Dunlap. 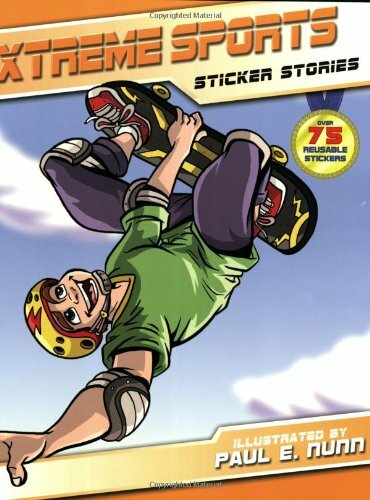 Subjects of Xtreme Sports include Activity Books - General, Children's 4-8 - Sports / Recreation, Children: Grades 1-2, Children: Kindergarten, Juvenile Nonfiction, Juvenile Nonfiction / Activity Books, Juvenile Nonfiction / Sports & Recreation / Miscellaneous, Juvenile Sports, Preschool Informational Books, Sports & Recreation - Extreme Sports, and Sports & Recreation - Miscellaneous.